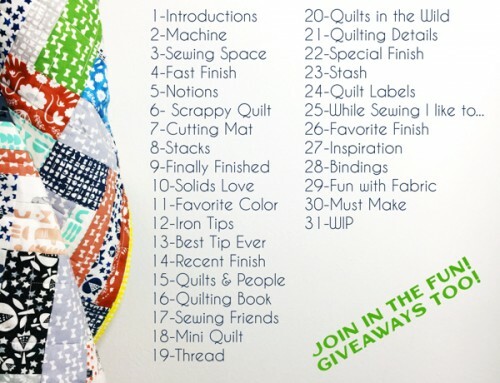 The winner of the Bed Quilt category will win a copy of Modern Neutrals, and Modern Quilts from the Blogging Universe, from me! Just entered my daughter’s big girl bed quilt :) I love BQF, but this one is extra special! My favorite is the Butterflies in Flight. It’s BIG and It’s Purple! there is never Too Much Purple in my Book. I love using Marti Michell’s Templates and this one is a stunner! 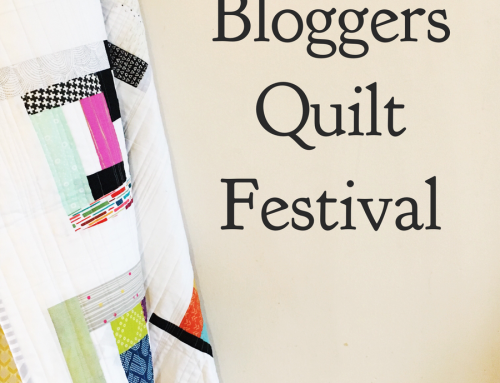 Thanks to AMY for the Quilt Blogger’s Festival again this year. These quilts are all beautiful! So happy to be participating again! Just entered one of my all time favorite quilts! Thank you so much for hosting this wonderful festival! I’ve just entered a very special quilt that has occupied a lot of my time in recent months, I hope you like it. 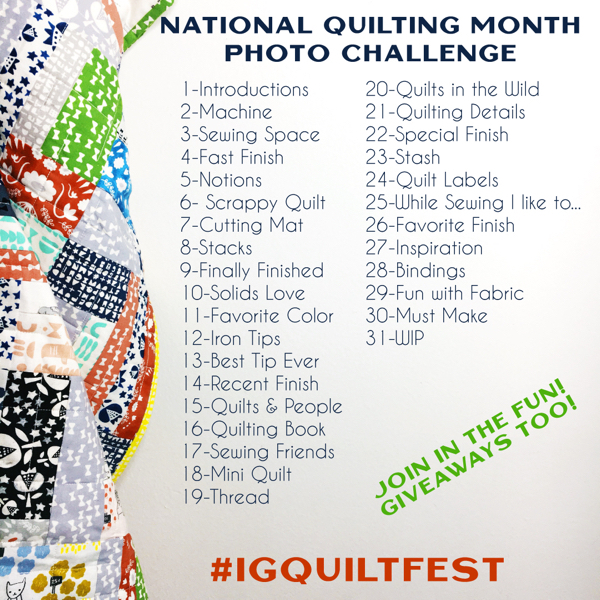 I’m off to look at some of the amazing quilts in the festival now, thanks Amy. What fun! After admiring everyone else’s work for a few years, I decided to take the plunge and enter one myself. I’m so glad I did. Thanks Amy! Thanks for doing this event again –I really enjoy looking at all the eye candy! Wonderful items from you, man. I’ve keep in mind your stuff prior to and you’re simply too great. I really like what you have received here, really like what you are stating and the way in which in which you assert it. You’re making it enjoyable and you still take care of to keep it sensible. I can’t wait to read far more from you. That is actually a tremendous website. 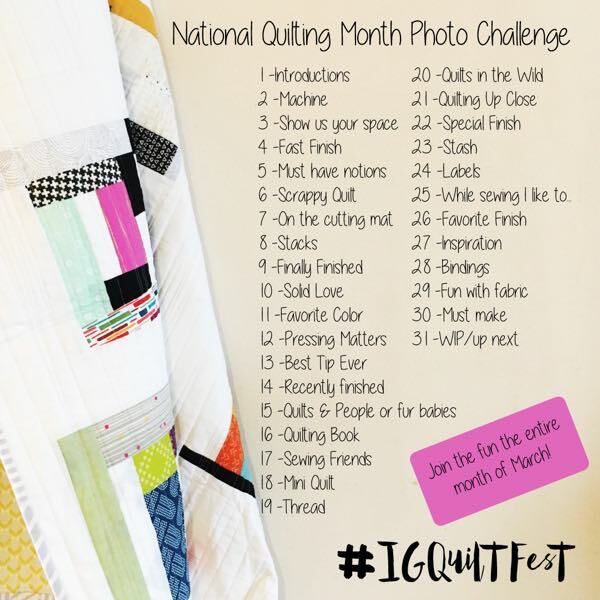 Just entered my quilt! Eeek! So excited, I’ve never entered anything like this before! 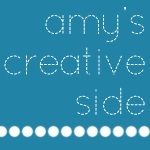 Thanks for the great link up Amy ! Thank you Amy for your great link up. Thanks for doing this. All quilts are so fantastic. Thanks for hosting, lot’s of great ideas! Has the submission process ended? 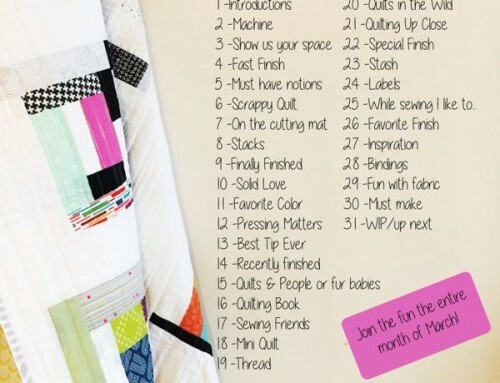 I can’t seem to find the link to submit a new quilt. Thanks so much! I would love to participate. Here’s the post for mine. Wow! Look at all the inspiration. Fabulous. Thanks so much, Amy for bringing us all together and giving us a place to share. 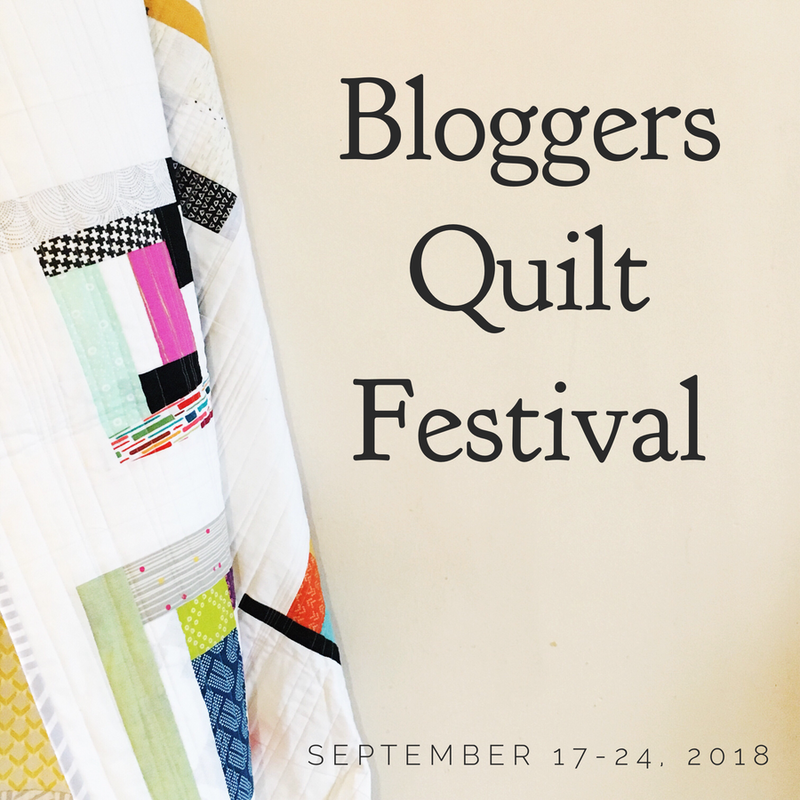 All the work you do to make the Blogger Quilt Festival happen is very, very appreciated.